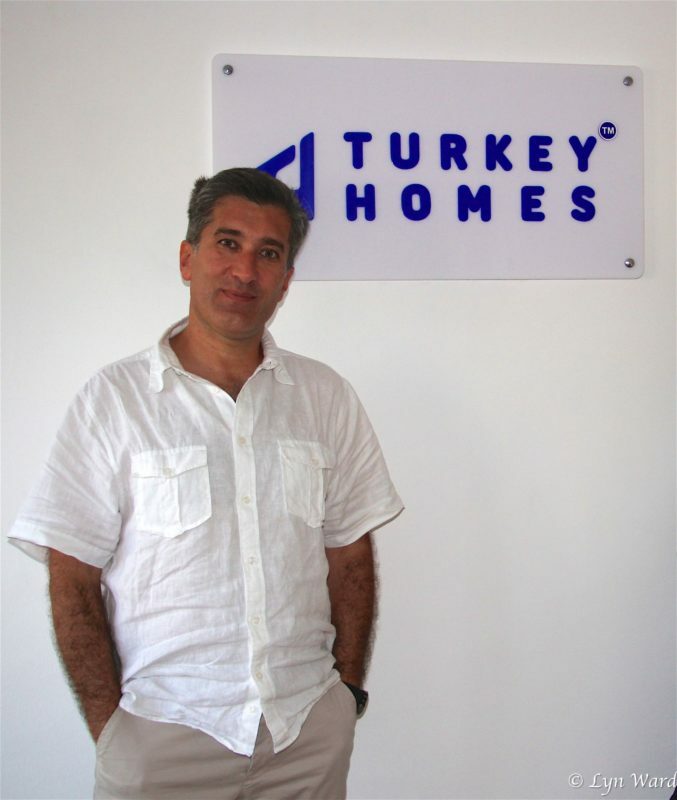 In a recent meeting with Tolga Ertukel, the director of Turkey Homes real estate company based in London, UK, he gave Fethiye Times his expert opinion on the Fethiye real estate market for 2018…and all looks to be very promising indeed. 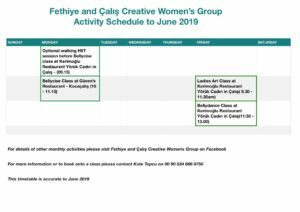 During our meeting with Tolga, he talked about the main reasons British buyers choose Fethiye when seeking to purchase holiday homes, permanent homes, and buy-to-let investment properties. 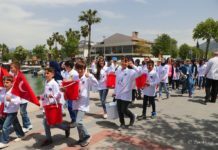 Fethiye Town, including the residential areas, Taşyaka, Patlangıç, Karagözler etc, are all great areas for consideration. 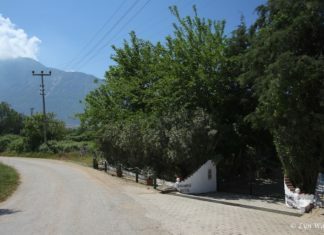 They are all close to the centre of town and have excellent access to the whole of the Fethiye area and beaches. There are a plethora of everyday amenities within walking distance which are active throughout the year. 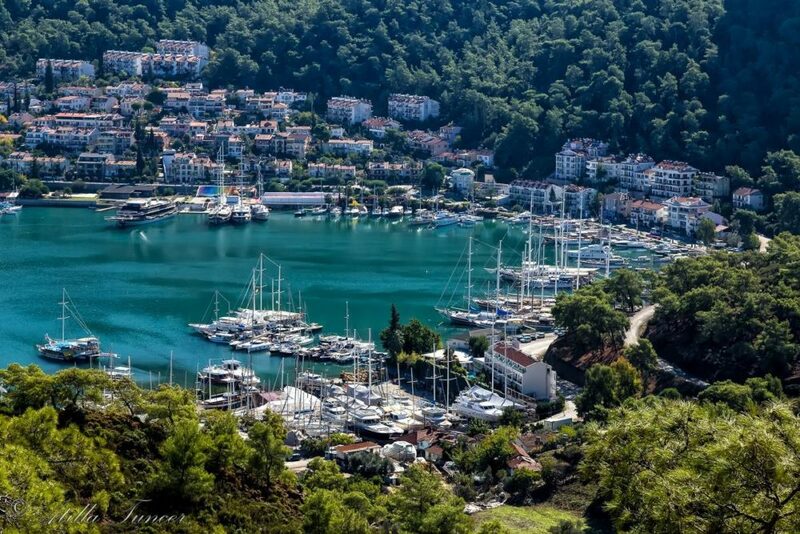 Property prices are slightly higher in Karagözler due to its close proximity to the marina and stunning sea views. 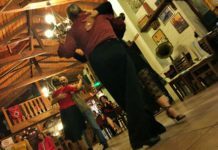 Taşyaka, with its great value-for-money range of properties, is an all time favourite for the local Fethiye community. 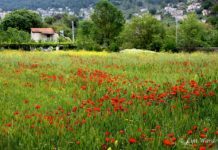 The addition of quality newly built apartment complexes offering a small range of on-site facilities, attract many British and European buyers too. The holiday resort of Çalış Beach is another popular area. 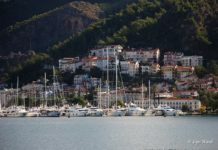 Close to the centre of Fethiye but with a host of local amenities, making the area perfect for year-round living as well as holidays with its wonderful stretch of beach. 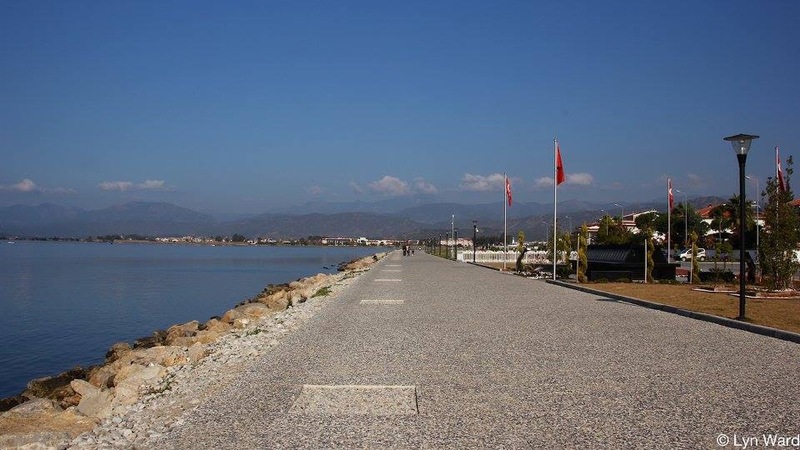 A huge investment has been made into the new promenade from Çalış to Fethiye centre and harbour. As a result, we are seeing further development and expansion with high quality modern/contemporary villas and apartments that feature sophisticated smart home technology and easy access to the main road. 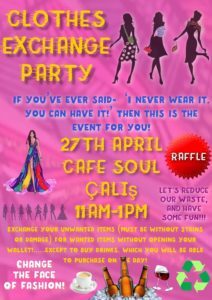 This is adding value to our business in marketing Çalış to a much wider audience. 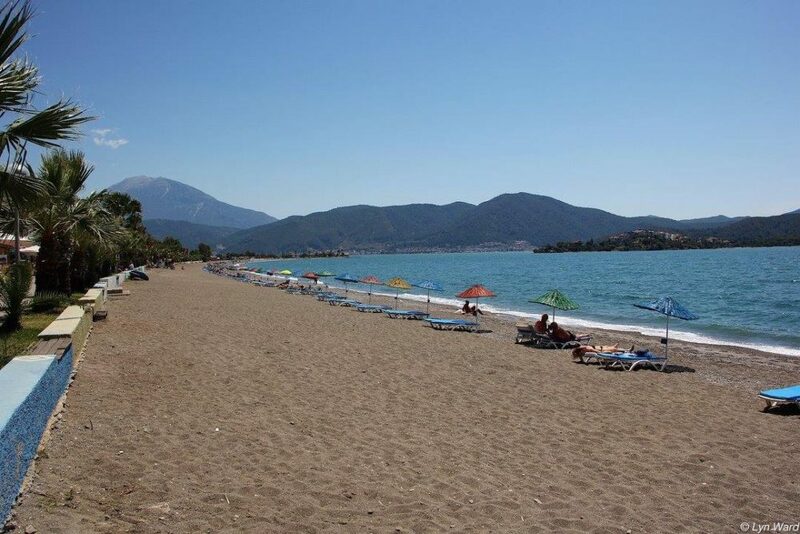 The peaceful village of Ovacık is ideal for investors looking for high summer rental yields. It is also a popular location for ex-pats who live there all year-round. The village has a selection of shops, restaurants and bars providing limited winter amenities. 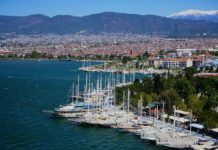 Property in Ovacık has become much more luxurious over recent years with developers feeding a demand for quality homes, yet prices are still very competitive compared to others areas around Turkey’s southern coastline. 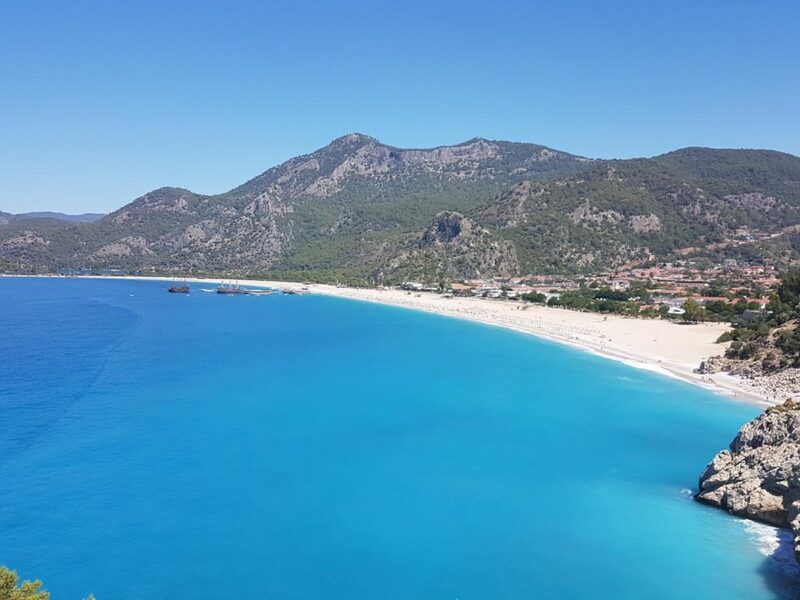 Pop into our Fethiye office for a chat with our friendly, bi-lingual team. 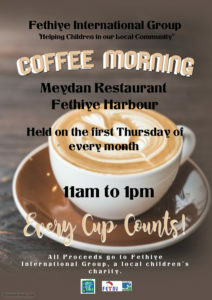 The çay (tea) pot is always on and they will help you with the search for your ideal property in the Fethiye area; from re-sales direct from the owner to design and build with reputable architects and construction companies. 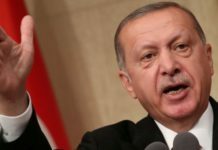 This is a sponsored advertorial brought to you in association with Turkey Homes.